It was almost autumn when I took this photo. 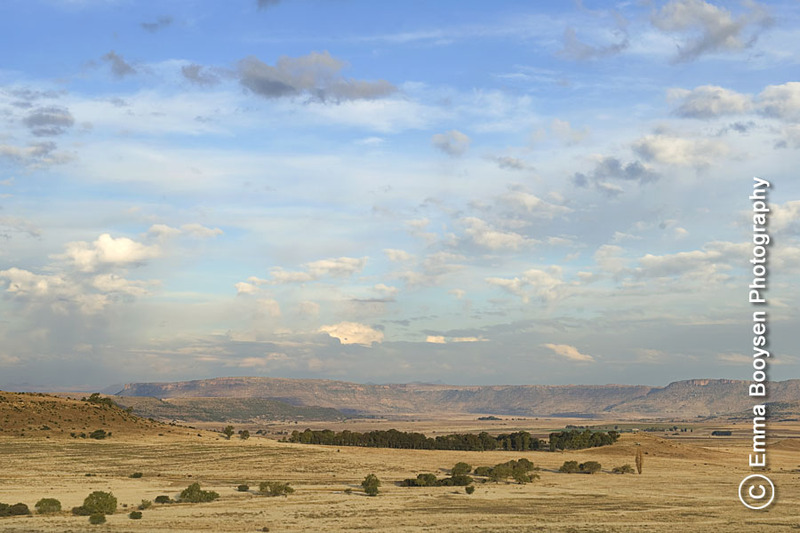 The Eastern Free State is usually beautiful in autumn when all the trees are turning yellow. This was taken from Mabula Lodge.